To provide innovative and exceptional orthodontic care. To recognize our patients needs and exceed their expectations. To contribute to the health and self esteem of our patients. 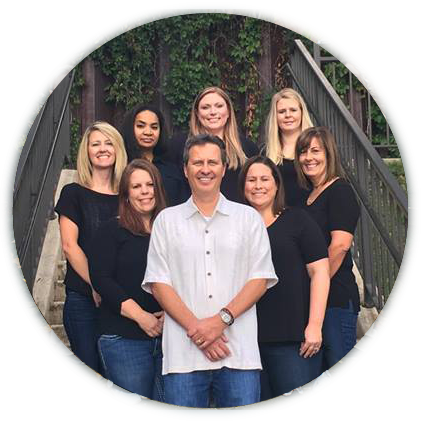 Our team of orthodontic specialists in Batavia and St. Charles has a wealth of dental experience averaging over 17 years. The front desk team is well versed in answering insurance and finance questions and is always just a phone call away in assisting you in every way possible.